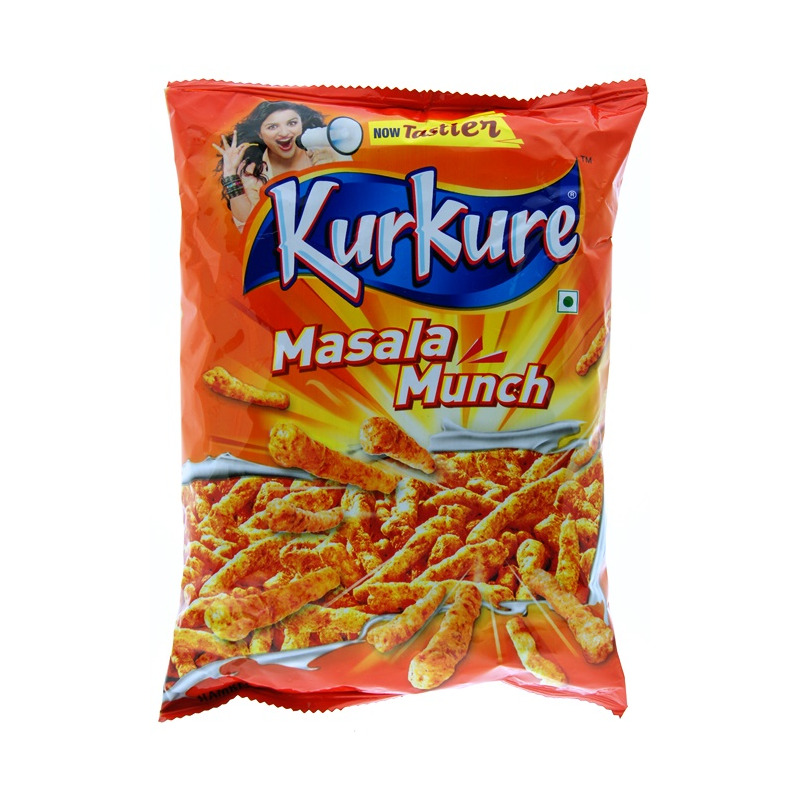 Kurkure are puffed rice-corn-gram snacks that come in several delicious flavours. 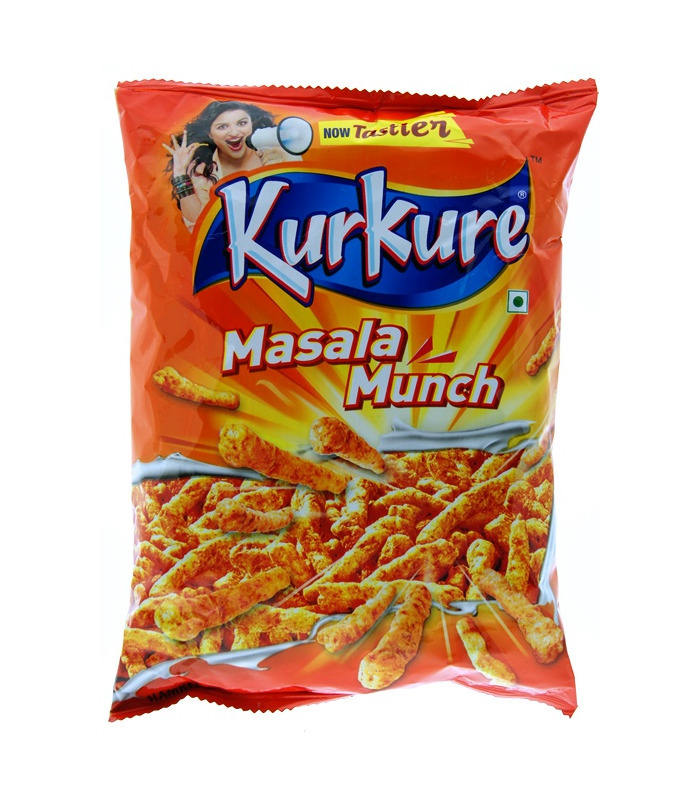 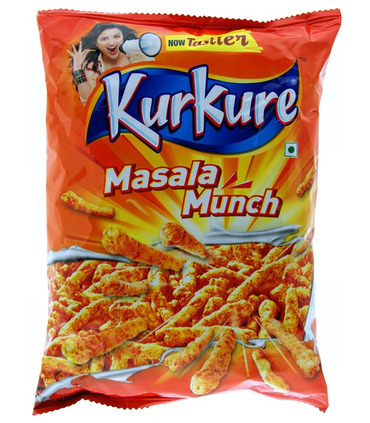 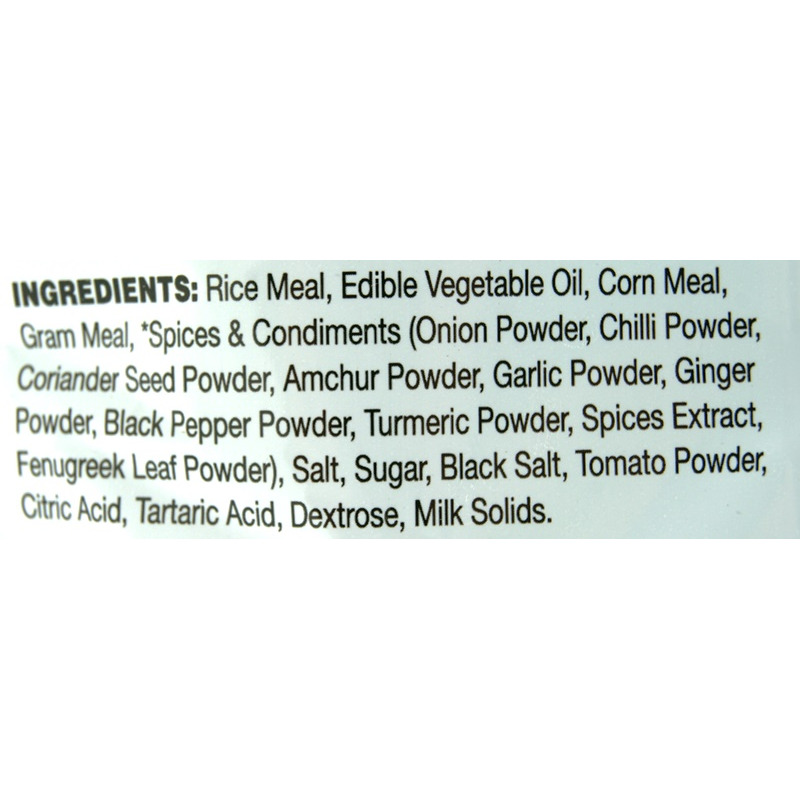 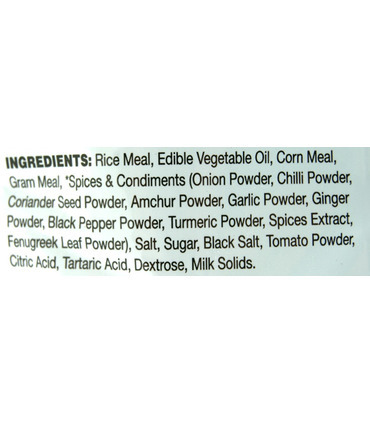 The Masala Munch is a classic Kurkure flavour with a great combination of spice and crunch. 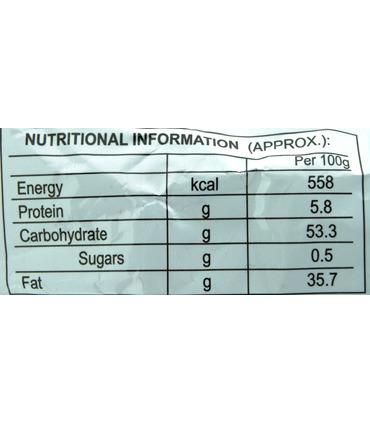 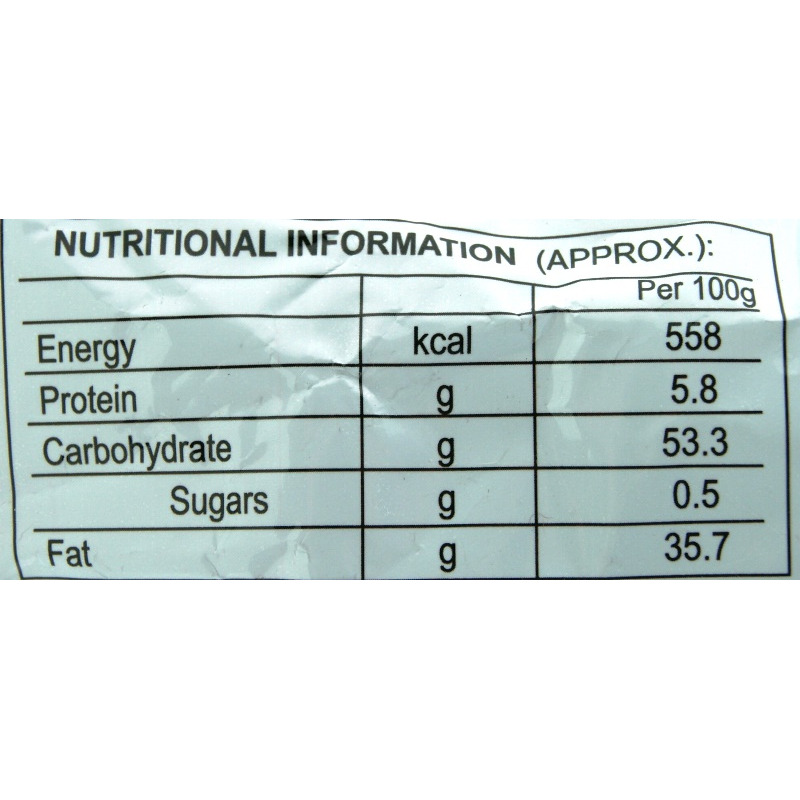 It is a taste so addictive that you can go through a packet in a minute!